As many of you know my eyes aren’t the greatest and I wear contact lenses during the day, and glasses at night and in the morning. Sometimes the contacts have a tendency to burn out my eyes and I have to wear prescription glasses out in the world for a few days at at time. Finding fashionable glasses makes this process less painful, however glasses are so pricey that I have to buy them one pair at a time and that leaves no room for individuality! With the birth of online prescription eyeglass retailers, the days of pricey glasses have coming to an abrupt hault and online retailers such as EyeBuyDirect.com now offer a full pair of prescription lenses and frames for as little as $7.95! I know, it’s just shocking to me! I had the opportunity to order a pair of prescription glasses of my choice from EyeBuyDirect and after perusing the website I noticed that they had a very large array of choices and I was having a hard time narrowing down. I then noticed their “Eye Try” feature where you can upload a photo and try any pair of frames on yourself, right on the website! This is a feature that I can tell you is VERY helpful when you choosing glasses online and after using Eye Try I quickly eliminated a number of glasses and finally chose the perfect pair. Adorable and funky aren’t they? Now I have a little style in my step and yes…they match my hair! The best part is they were only $19.95!!!!! They came packaged in a super cute clear case and arrived rather quickly. The lenses were cut perfectly to fit the frames and our experience was fantastic! One Lucky “Deal”ectible Mommies reader will WIN One free pair of prescription eyeglass of winners choice, value up to $100( Frame + lenses )! Please note that this does not include designer eyewear or sunglasses. How to Enter: Simply visit EyeBuyDirect.com and choose your favorite frame…come back here and leave a comment letting me know which frame you chose! The boring stuff: US residents only. Giveaway ends on October 15th at midnight! Winner will be chosen at random. Disclaimer: EyeBuyDirect provided me with a pair of prescription eyeglasses to facilitate my review. My thoughts and opinions remain my own! I like the Kusnacht frame. Cheap but cute! 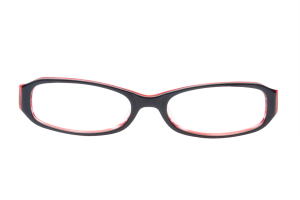 Mandatory Entry: I visited EyeBuyDirect and like the “Hattie” rimless frames. Extra Entry #1: I’m a “fan” of “Deal”ectible Mommies on Facebook. Extra Entry#2: I receive emails from “Deal”ectible Mommies. Extra Entry #3: I “liked” EyeBuyDirect on Facebook and left a comment on the wall that I entered the “Deal”ectible Mommies giveaway. Extra Entry #4: I left a comment on a non-giveaway post. I really like the “Alcoff ” frames for my husband! I really like the porrentruy. I like the black rims and the style. Wow! I liked so many that I had a really hard time choosing. I *think* my favorite pair was Armagh – Purple. I subscribe to “Deal”ectible Mommies emails. I follow EyeBuyDirect on twitter as Chelyea. I like EyeBuyDirect on facebook and let them know you sent me. I would like to get the Perugia frames. I’m Fan EyeBuyDirect on Facebook (Margaret E. Smith) AND left a comment on their wall. I like the Bordeaux frames! LIKEing EyeBuyDirect on Facebook and left a comment on their wall. My favorites frame is the Venezuela. I like the Kusnacht frame. I really like the Besanon in Black. I like the effretikon glasses! 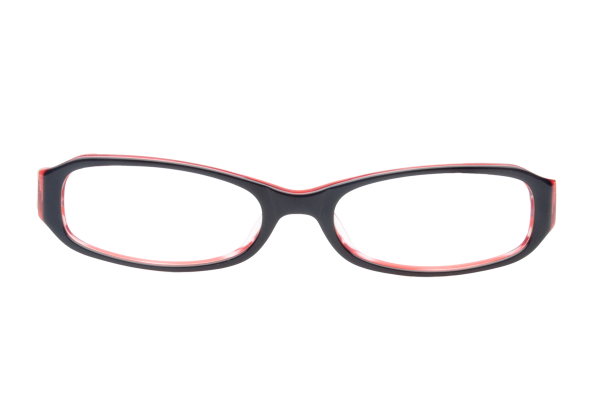 I like the Belfast – Pink/Blue frames! My favorite frames are Amazon – Dark Brown . I Fan EyeBuyDirect on Facebook AND left a comment on their wall letting them know that I entered the giveaway at “Deal”ectible Mommies. I like the Eyre rimless frames. I love the M6016 frame. Following @EyeBuyDirect on Twitter (@hle123). 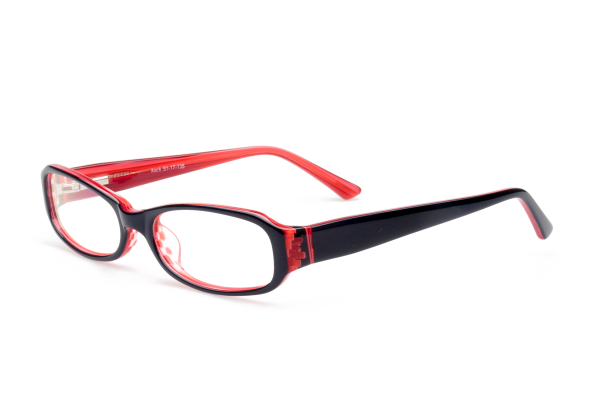 I like the Womens Bem frames in red. I like the Bem glasses. My favorite frames are the men’s Munsingen – stylish yet simple full rimmed medium-size eyeglasses made from Flexlite. My favorite frame is the Men’s “Raleigh” in the color brown . I like the Daryn in ginger. The B8466 would be a nice change from my current glasses. I like the Lac – Gunmetal frames. I really like the Princess – Red (Medium Size). You have no idea how badly I need a new pair! Faned EyeBuyDirect on Facebook and left a message stating you sent me. I would choose the Cahors – Silver ones. I really like those. I like OP2841 the best, they’re fancy!! I’m a fan of yours on fb!! I like the Philly and the Volketswil the best! One of my favorites is the Sacramento. I like the Goshia-Bronze frame! I like Marsala style frames. I want the Marsala frames. Chrysa´s last blog post ..New Butterfinger Snackerz – Coupon AND Reader Giveaway! I’m subscribed to your RSS feed in my Google Reader. I like the Prilly – Silver (Medium Size). Thanks for the contest. I like the Montecelio frames, but it’s a tough choice! I follow EyeBuyDirect on Twitter @lprice79. I am viewing this WITHOUT my glasses on but I love the Cantanzaro style (I think, since I can’t SEE very well!) LOL! I like the Rome frames. I follow EyeBuyDirect on twitter as willitara. I’m a fan of EyeBuyDirect on FB and wrote on the wall.